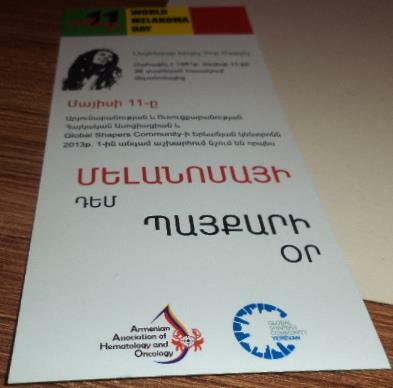 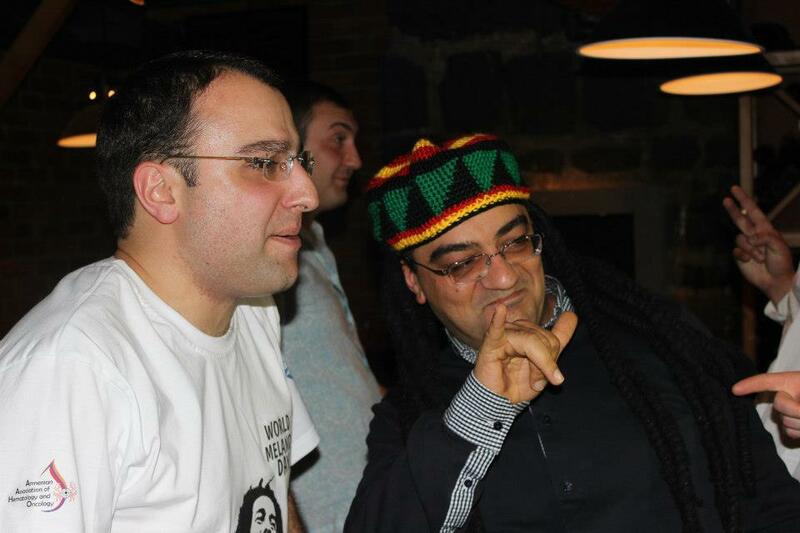 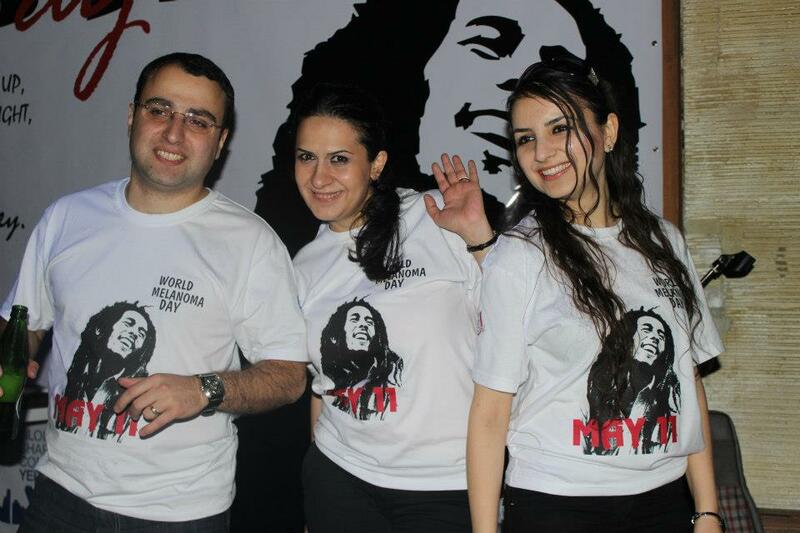 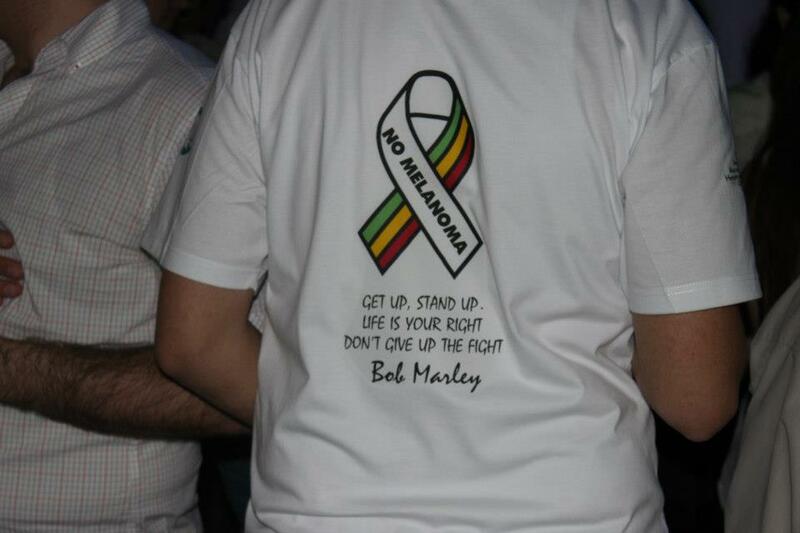 On May 11, 2013, day of death of legendary musician Bob Marley, who died from melanoma, Armenian Association of Hematology and Oncology and Global Shapers Community Yerevan Hub (an initiative of World Economic Forum) nominated as World Melanoma Day – Fighting against Melanoma!!! 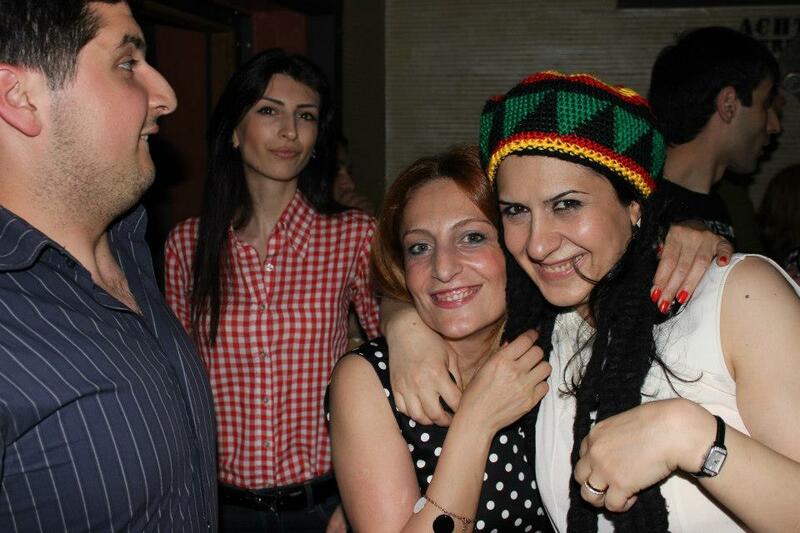 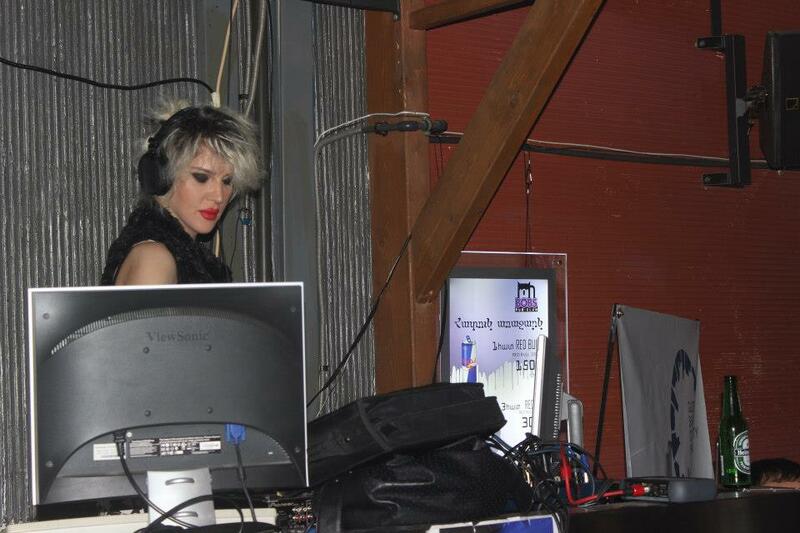 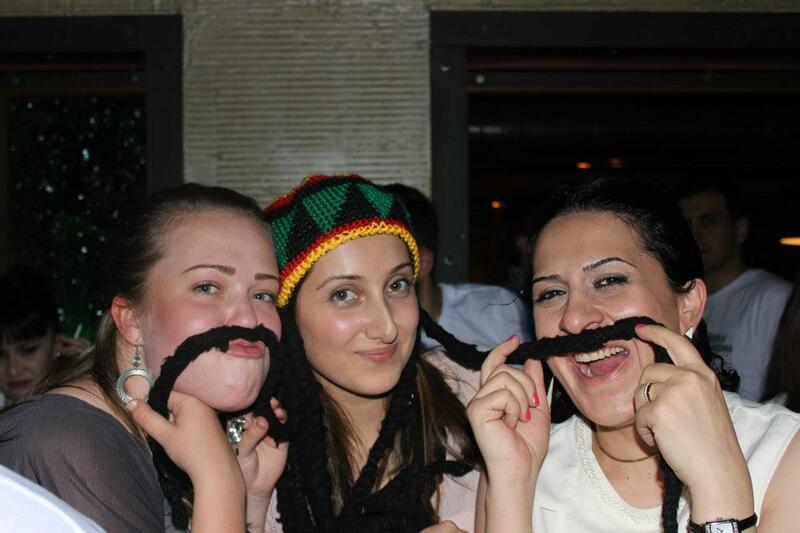 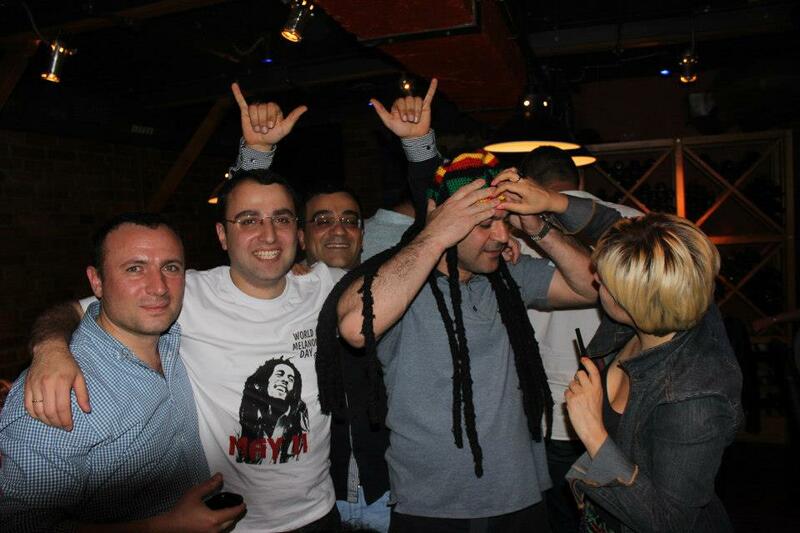 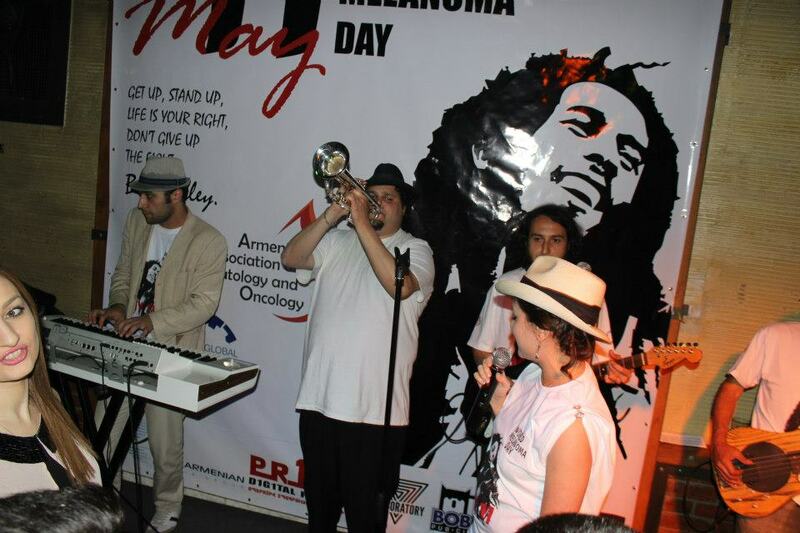 On May 11, 2013 in Bob’s Club, Yerevan, Armenia “Fighting Against Melanoma” party took place, with participation of “Chigapo and Untouchables” band and DJ Vakcina. 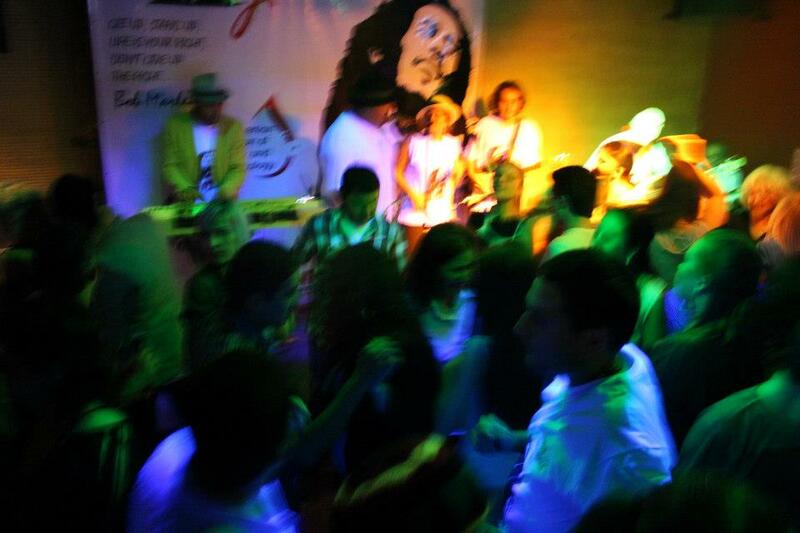 This party was later showed by many TV channels and websites. 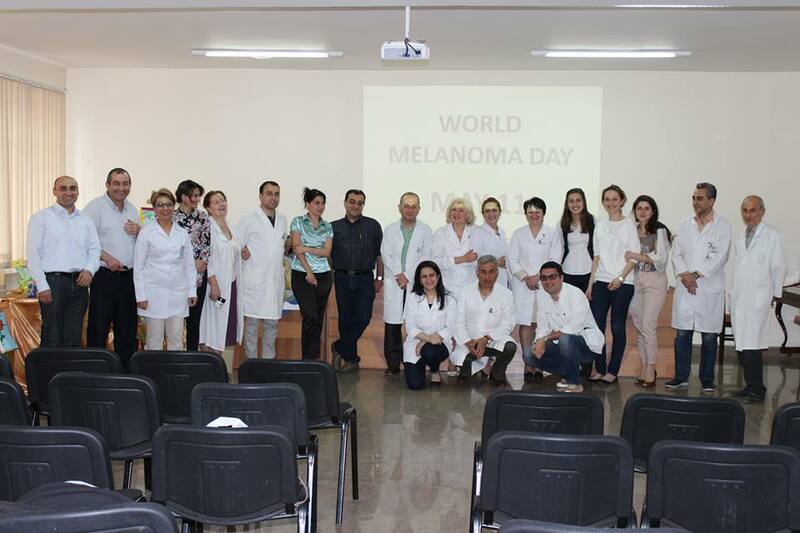 Starting from May 11, 2013 until the end of May in many public places, flyers with the information about melanoma and the ways of prevention were distributed. 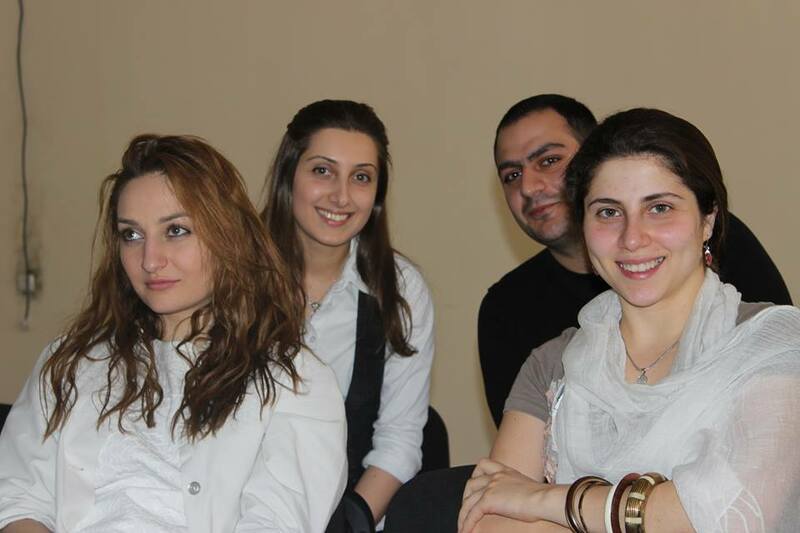 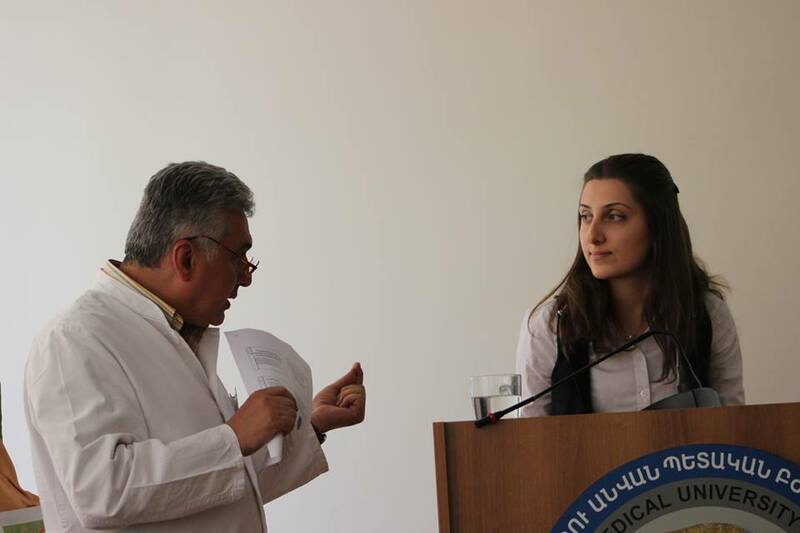 On May 13, 2013 there was a TV program about our initiative on Armenia TV, one of the biggest TV channels in Armenia, and an interview with the organizers. 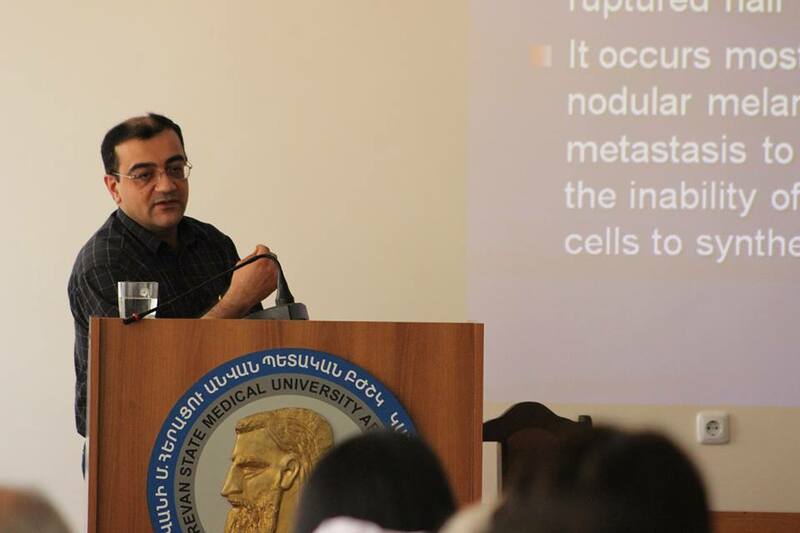 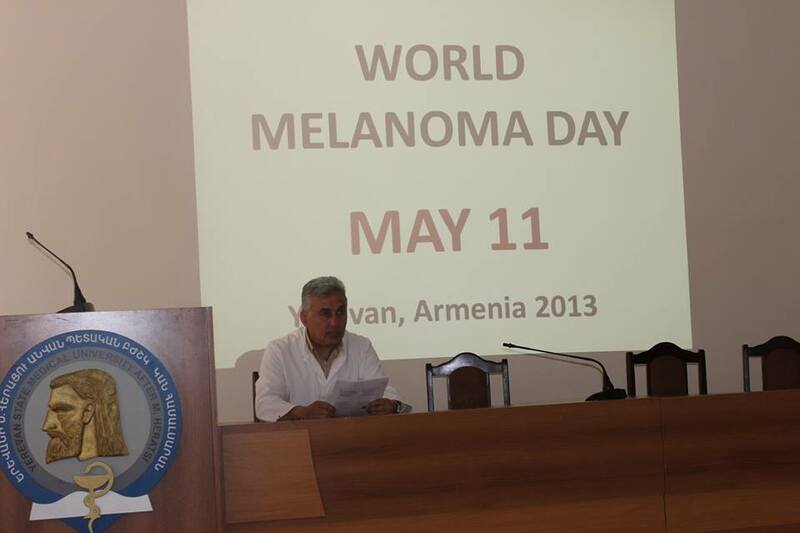 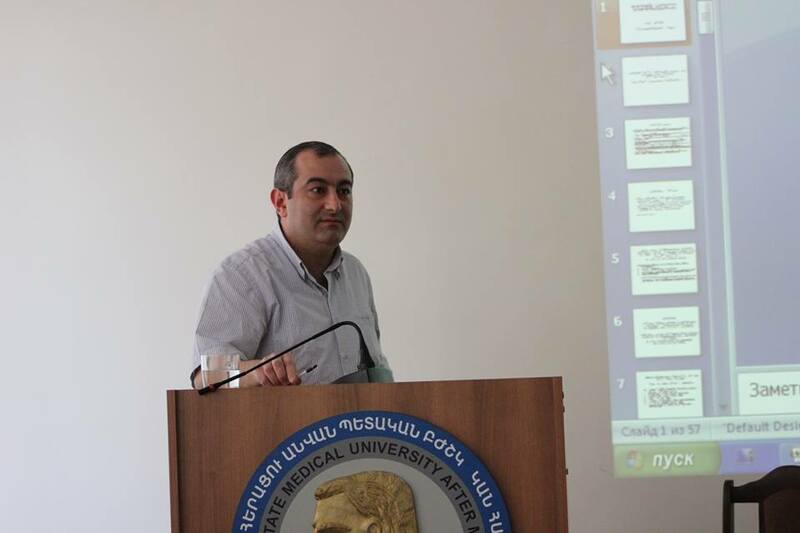 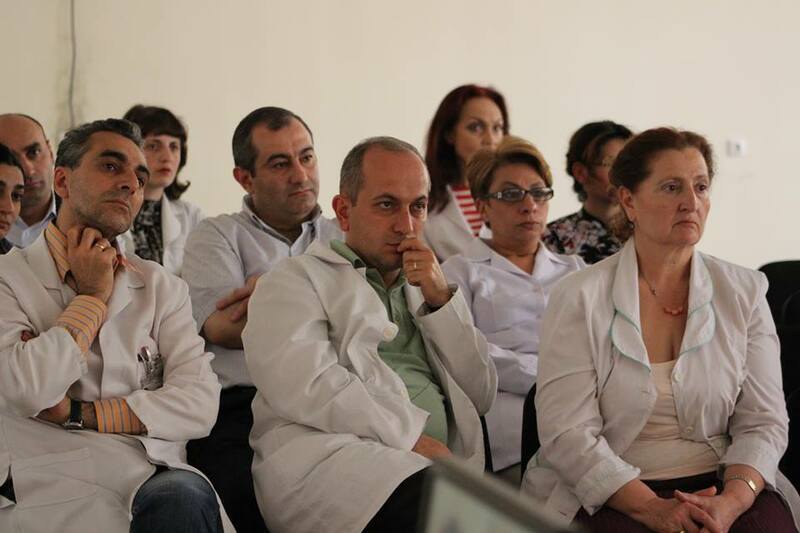 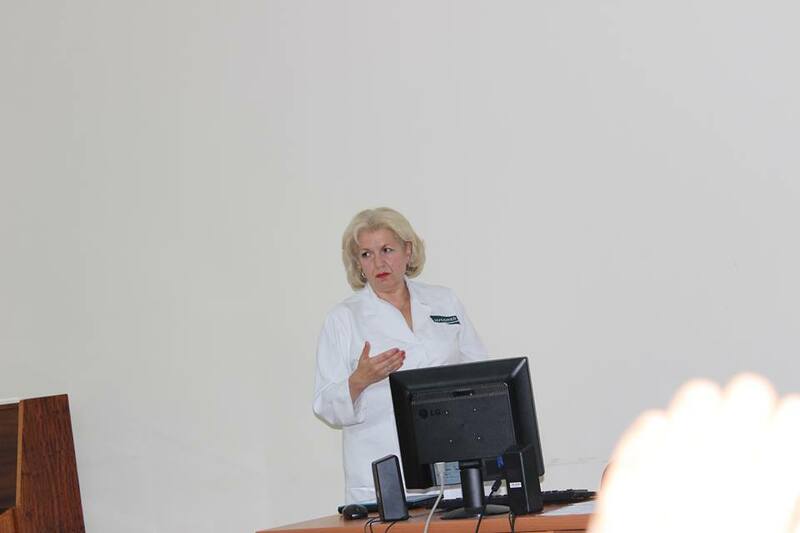 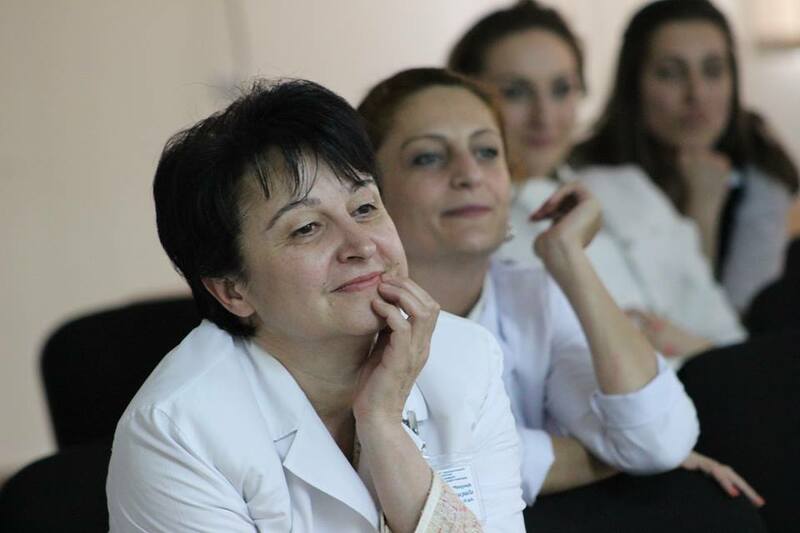 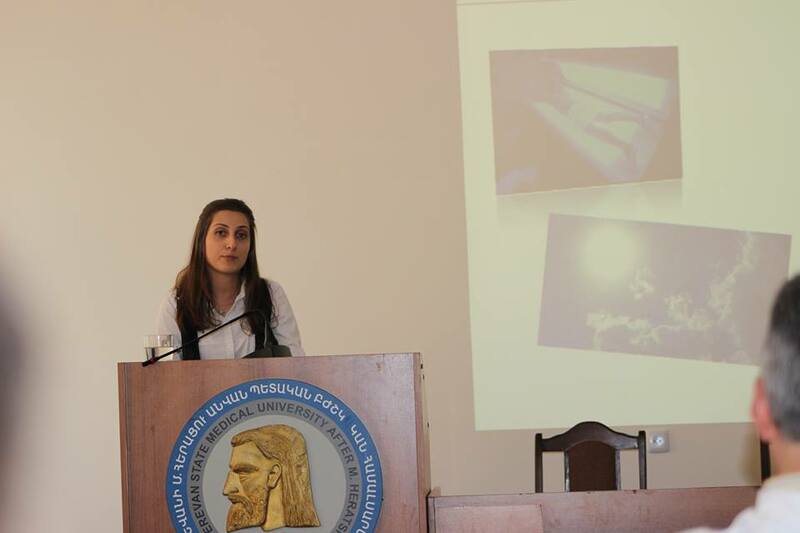 On May 15, 2013 in “Muratsan” Hospital Complex of Yerevan State Medical University we organized a scientific conference on Melanoma issues. 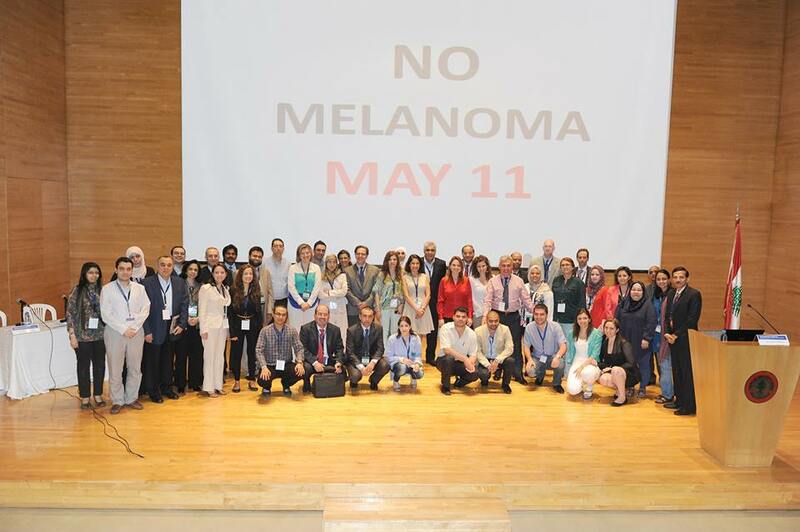 We collected videos all over the world, where people say “No melanoma” holding “NO Melanoma, May 11” in their hands. 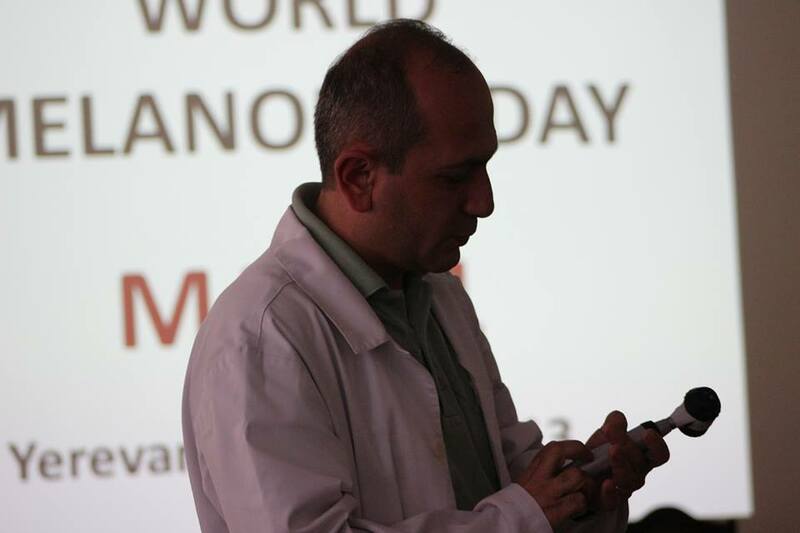 The whole video now is under construction and it will be ready very soon. 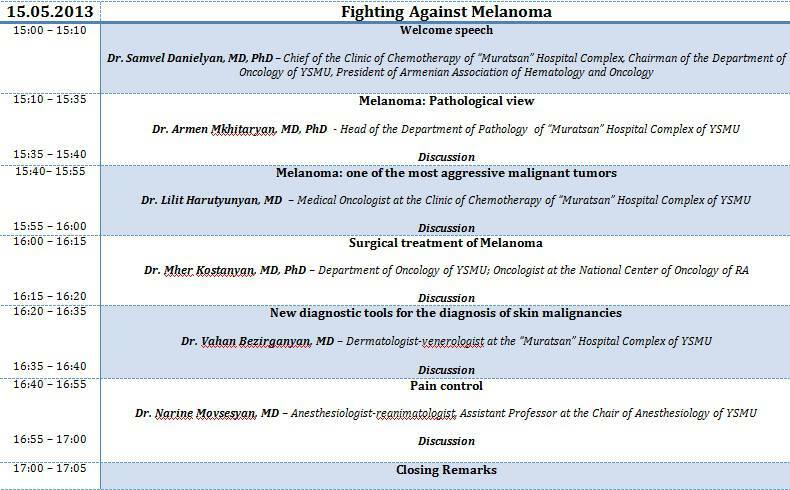 Also the websites www.worldmelanomaday.org and www.may11.org are under construction now and will also be ready soon.